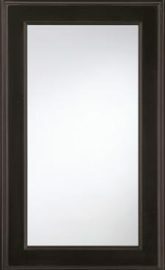 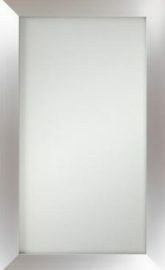 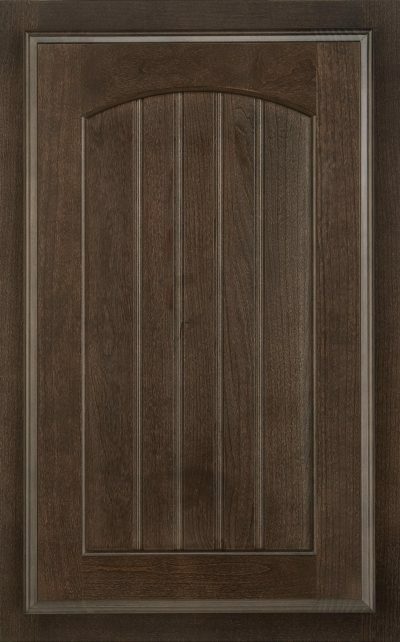 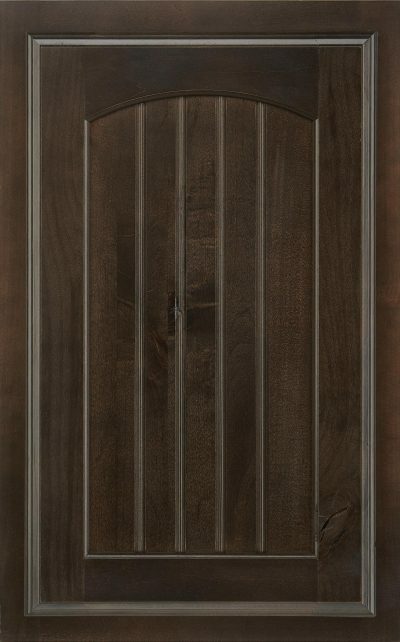 Orders in Durango receive the Higgins door on base cabinets as well as lower doors of tall cabinets. 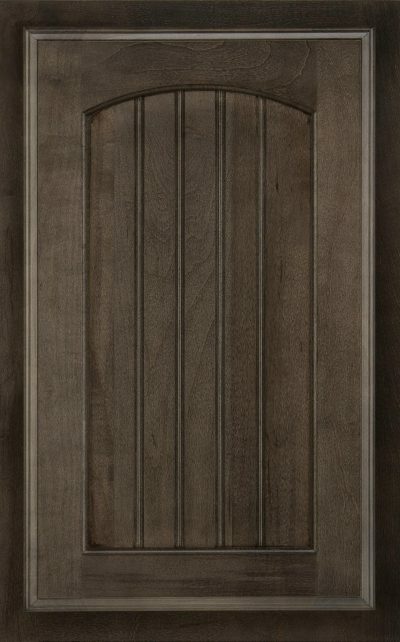 Vanity base cabinets receive Durango style as shown here. 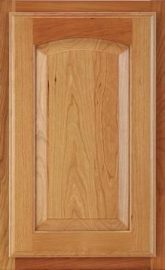 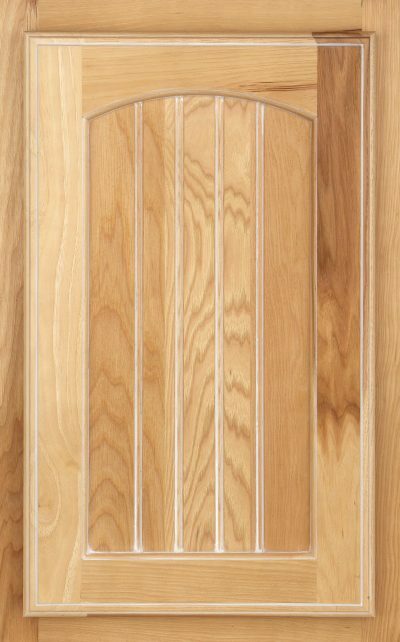 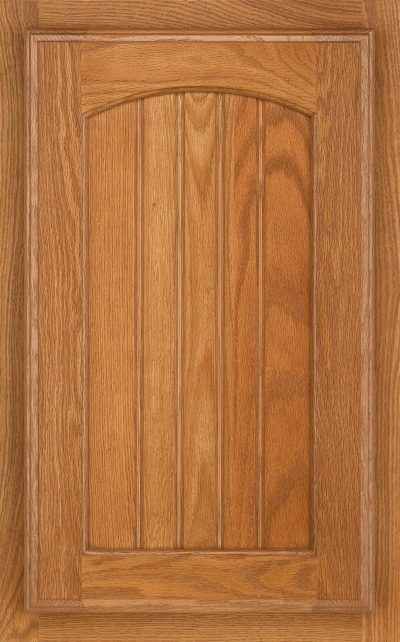 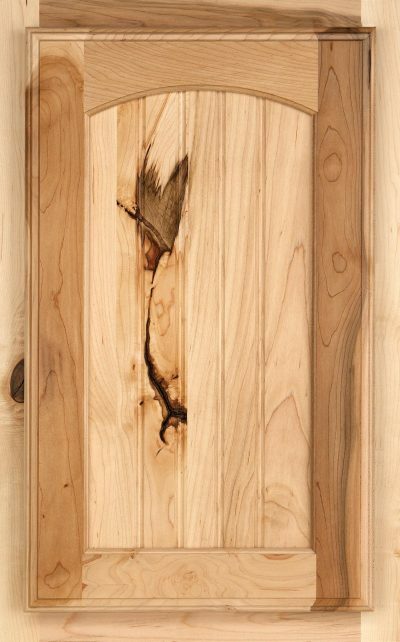 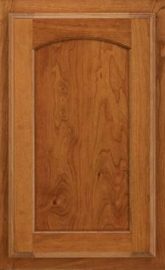 Arch door modification can be applied to individual base or tall cabinets if Durango style is desired.